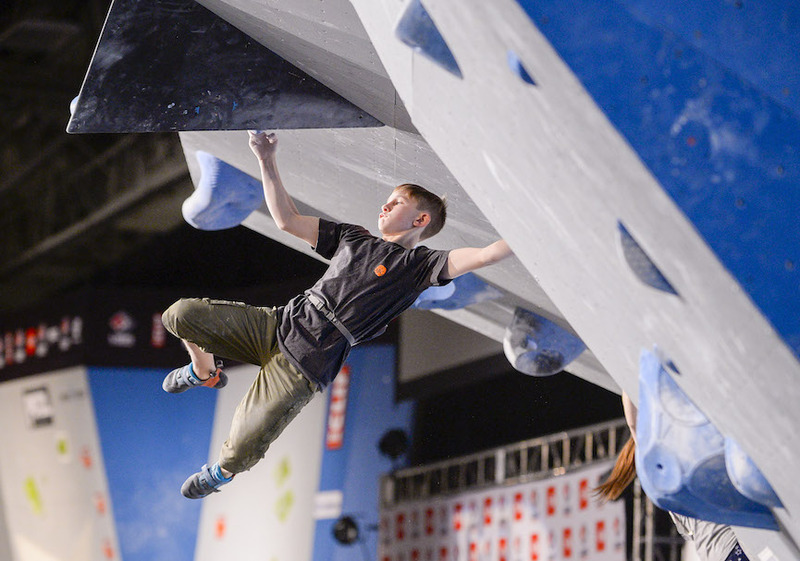 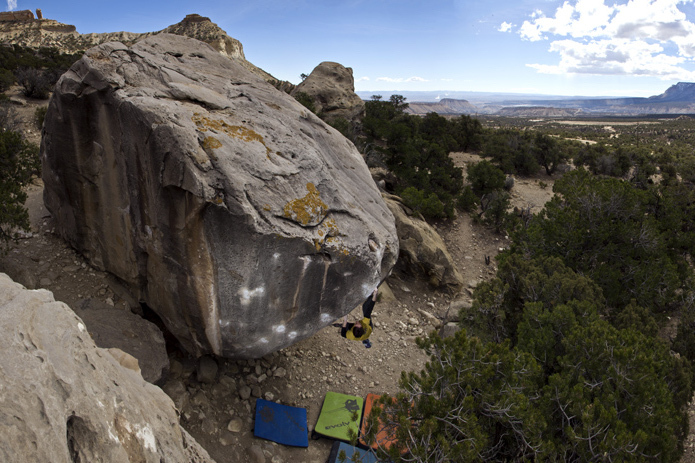 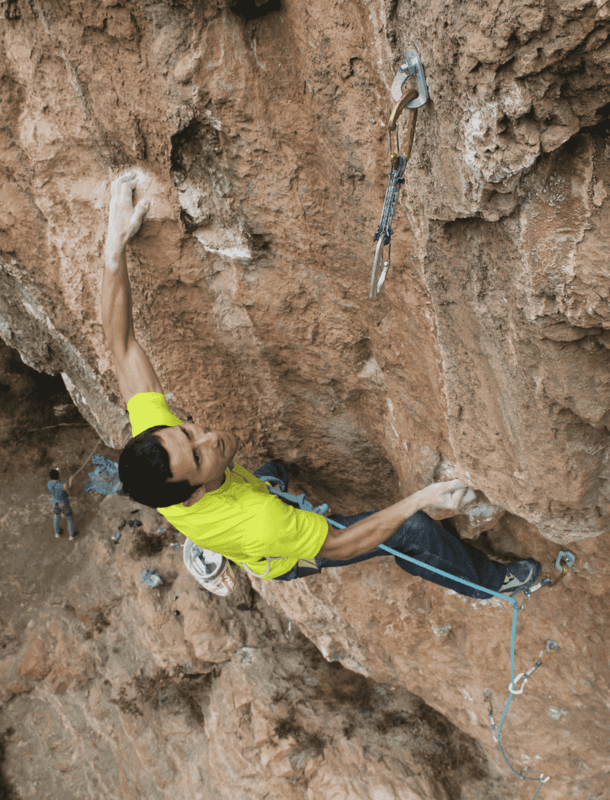 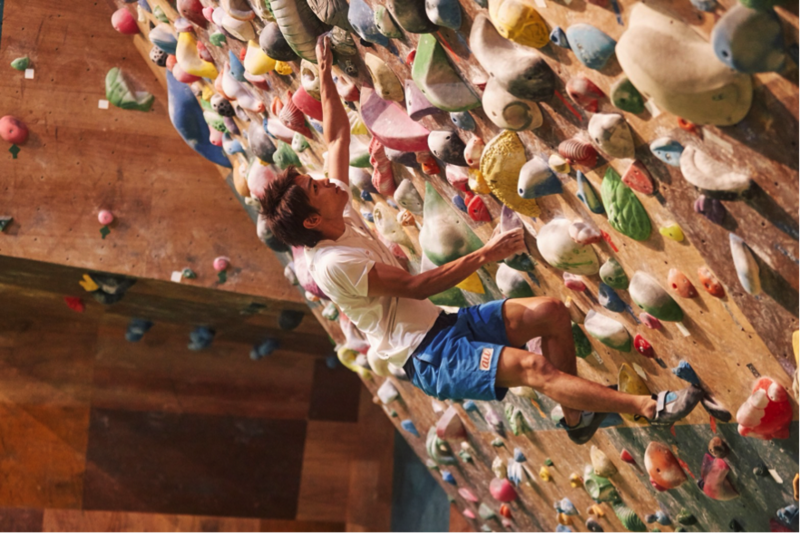 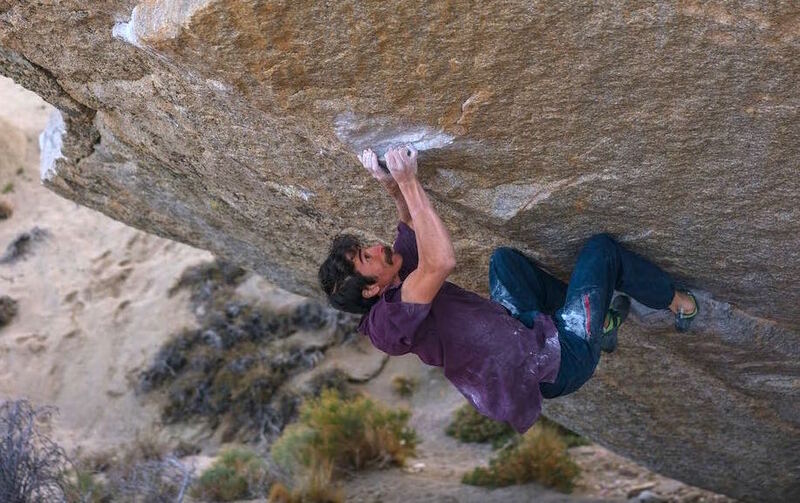 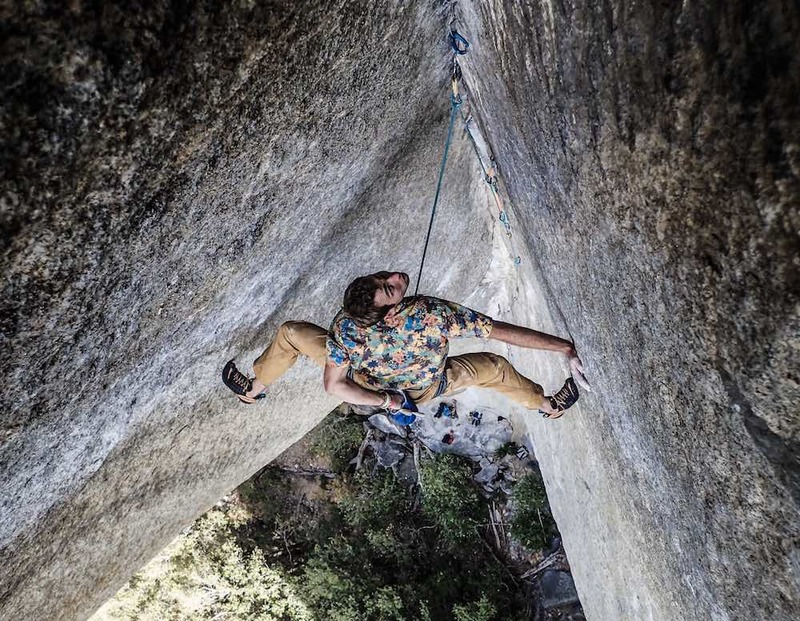 Alex Johnson grew up as a competition climber, winning her first youth nationals at the age of twelve, and first adult nationals at the age of thirteen. 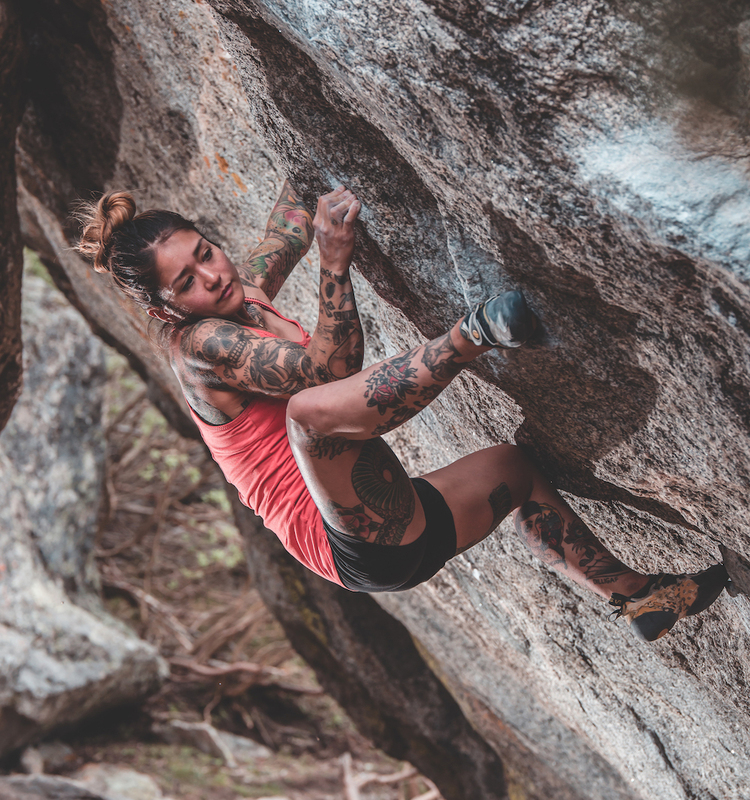 She went on to become a five time national champion, and a two time world cup gold medalist, before honing her focus more on climbing outside and outdoor projects. 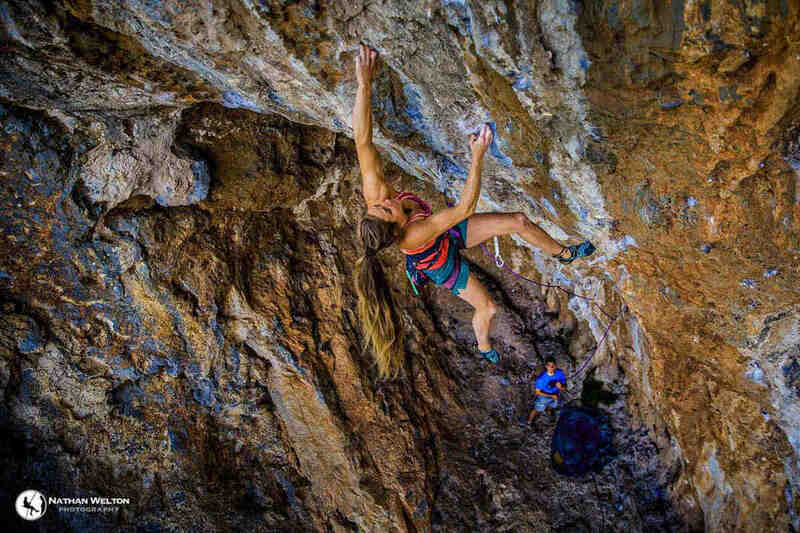 With multiple V12 ascents under her belt, she spends most of her time in Las Vegas, climbing the classics, exploring for new rock, and establishing first ascents with her beloved Chihuahua sidekick, Fritz.